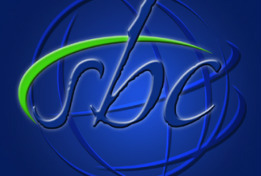 Nationally we are a part of the Southern Baptist Convention. The SBC is a denomination of churches that cooperate for (among other things) the spread the gospel both nationally and internationally. 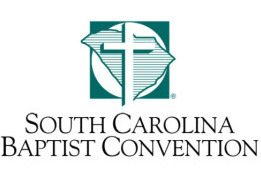 At the state level we are part of the South Carolina Baptist Convention. FBC Lancaster is a part of Moriah Baptist Association which is comprised of over 50 area churches.